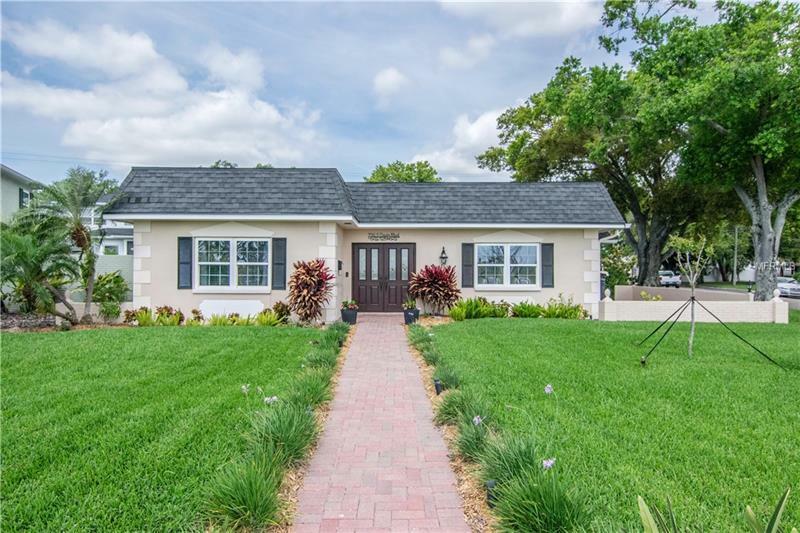 756 S Davis Boulevard, Tampa, FL.| MLS# T3162477 | Westchase Real Estate - Westchase FL Homes For Sale - Westchase Local Experts. This 3 br/ 3 bath pool home is in perfect move-in condition! Open floor plan with great kitchen featuring SS-appliances, island and granite counters, adjacent to great dining area and family room with wet bar. Master suite with large walk-in closet, California -style, great master bath with Jacuzzi tub, as well as separate shower. Two secondary bed rooms, both with great closet space. Separate Living room, that is currently used as an office. Inside laundry. The pool was re-surfaced last year, and the back yard has privacy walls, pavers, and the entire area is screened. Two car detached garage with epoxy floors, with entry from side street.